A week ago we spent a leisurely weekend in Maleny soaking up as much of the sights, sounds, and tastes that we could in about 24 hours! If you are looking for something special to do this weekend we highly recommend a trip to Maleny. 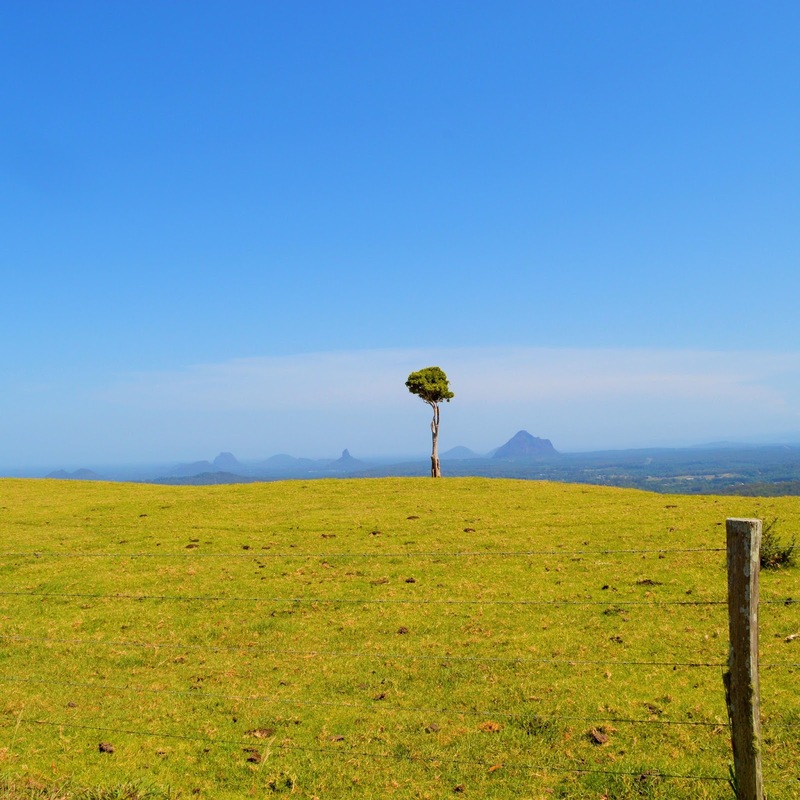 Maleny is a small scenic town about 90 kilometres North of Brisbane. 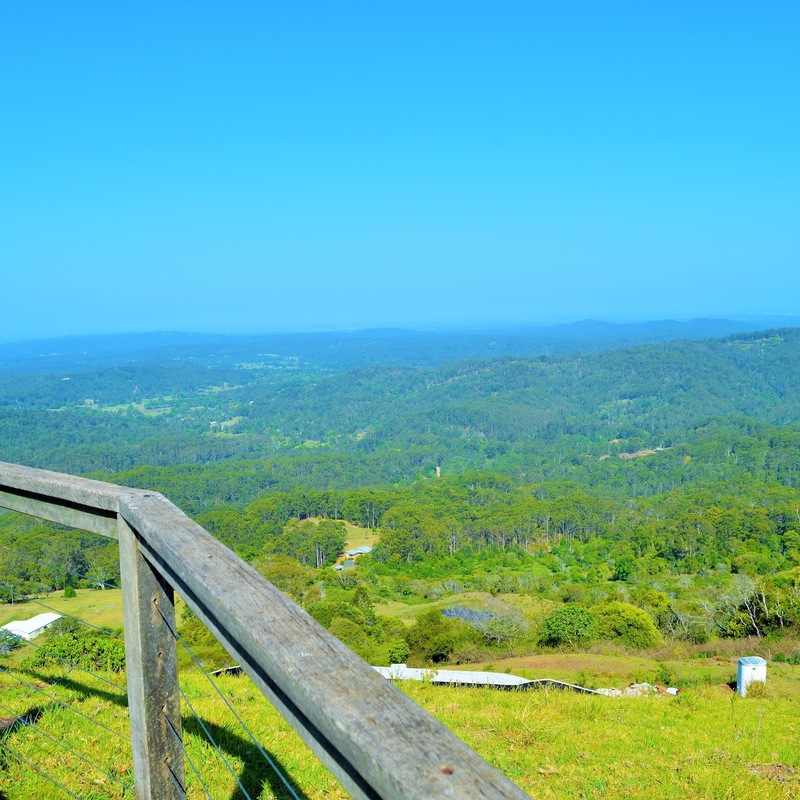 It is located on the Blackall Range which overlooks the Sunshine Coast Hinterland. Maleny is known as the heart of the Hinterland. 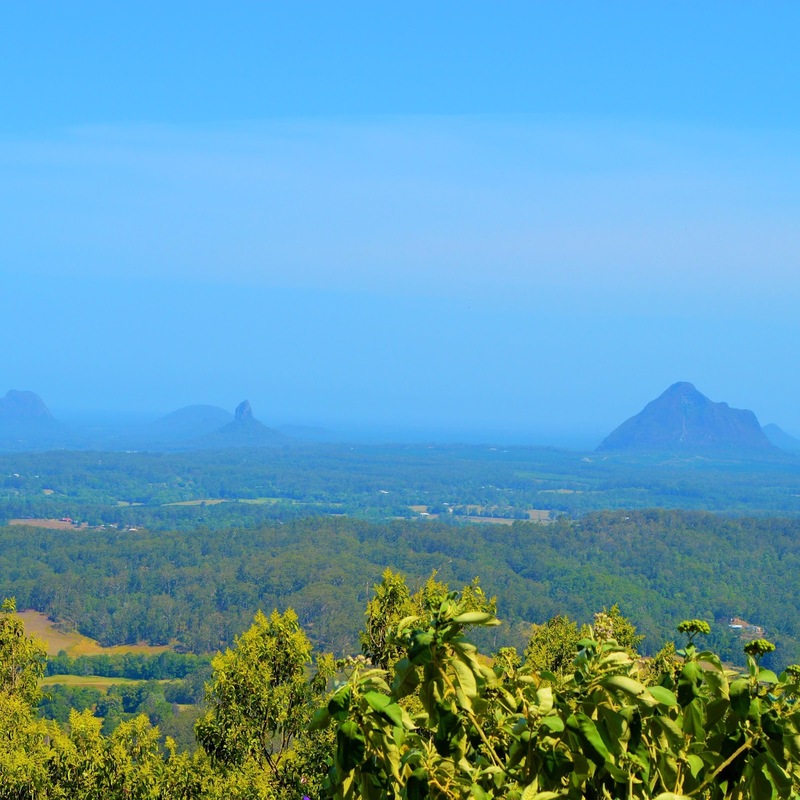 From the serene views of the Glass House Mountains, lush green hills, and lovely sub-tropical climate...it's no wonder why it attracts tourist from all over the world! 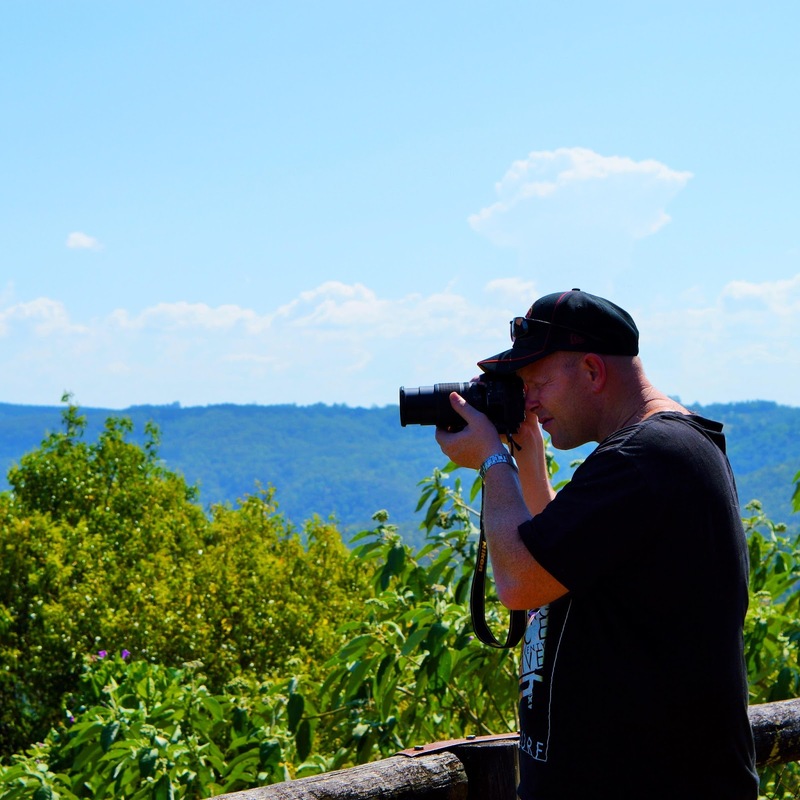 Maleny is truly a photographer's paradise. Every where you turn there's a photo opportunity. The natural beauty is astounding. 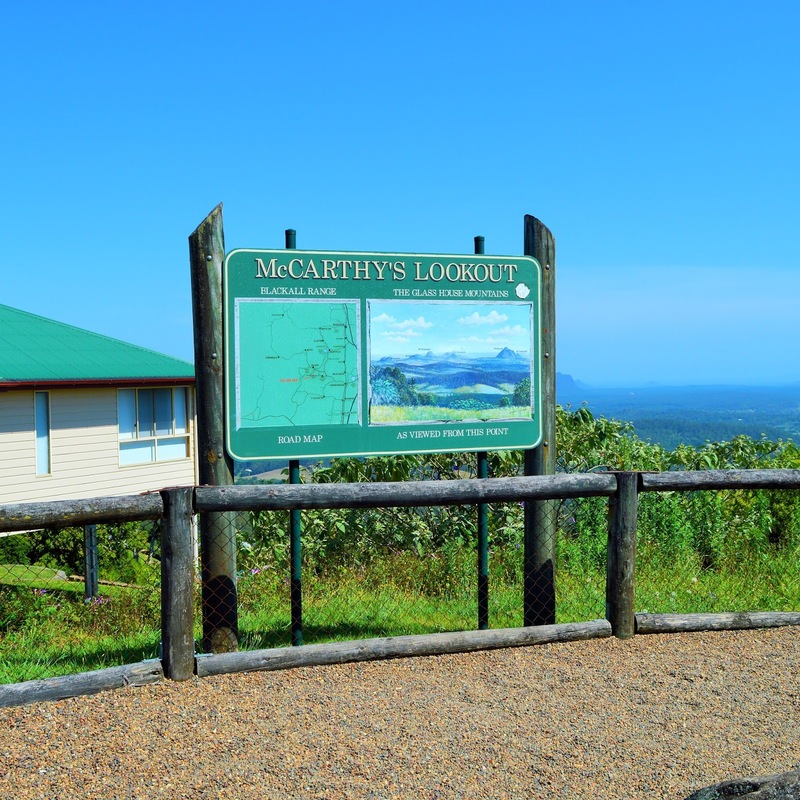 One of our favourite lookouts was McCarthy's Lookout which is located on Mountain View Road. The drive to the lookout is just as breathtaking as the lookout itself! There are a few places where you can pull over to grab a quick picture along the road. The people who are lucky enough to call this beautiful Queensland town home are truly living the dream. 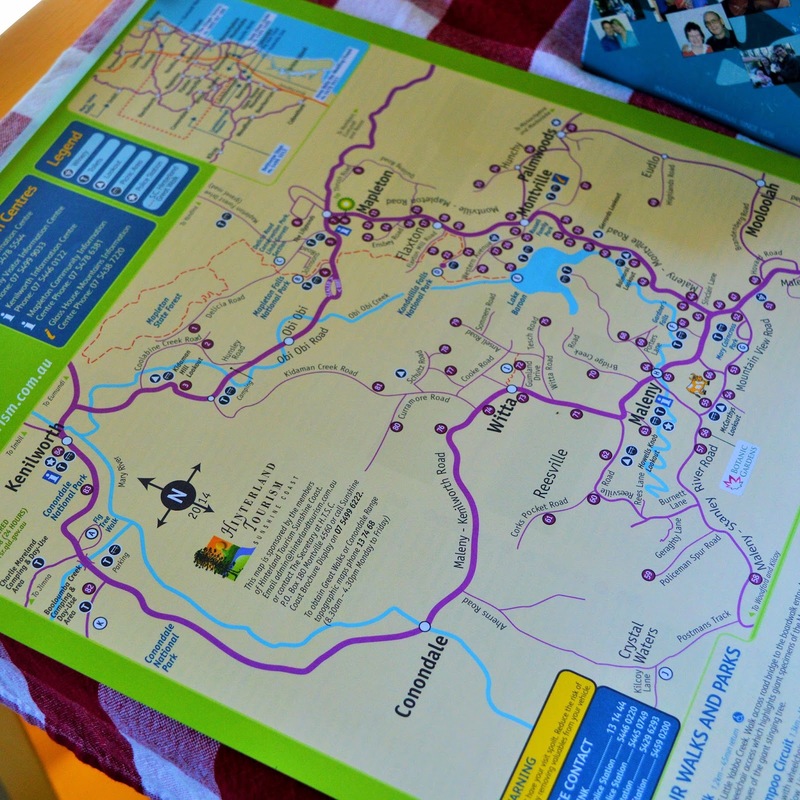 Stop by the Maleny Info Centre on 23 Maple Street, Maleny and grab a Hinterland tourism map. The map identifies all the best lookouts and tourist attractions in town. Finally, as any tourist will tell you a trip to Maleny Cheese is a MUST. Maleny has a long history of dairying. Pop by a taste their fabulous cheeses and yoghurts. See our review Here. Tips: Bring a picnic blanket, comfortable walking shoes, and bathers! 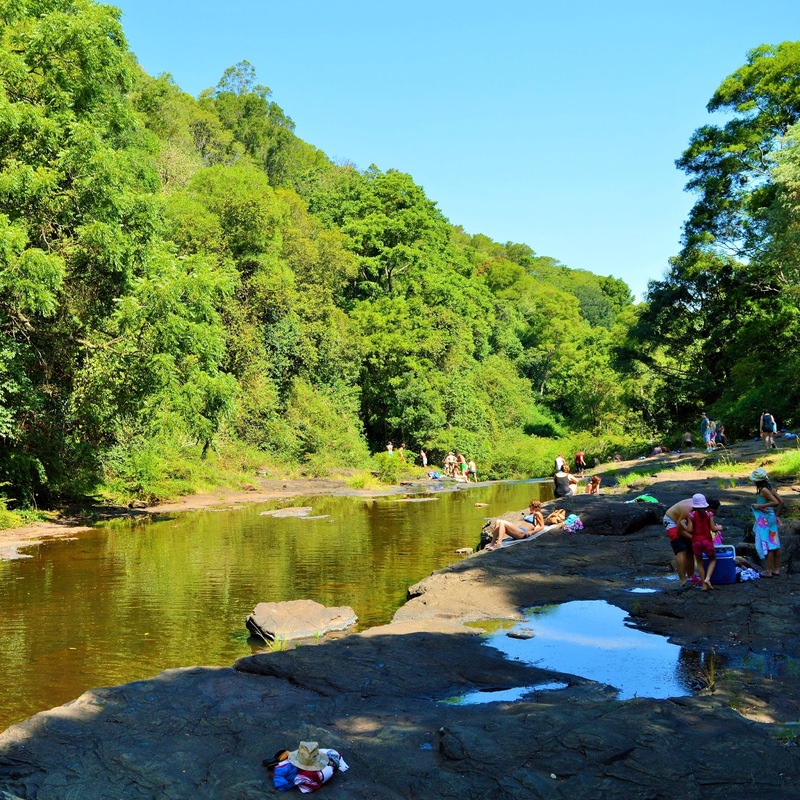 There is a wonderful waterfall, and natural pool in Maleny known as Gardener's Fall. Perfect way to cool off after a day of sight seeing. For more info on Maleny check out the Hinterland Tourism website Here.